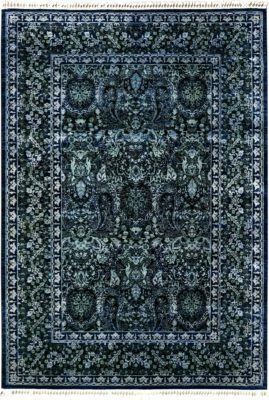 The Mono Color rugs have been designed exclusively for Artsy rugs. 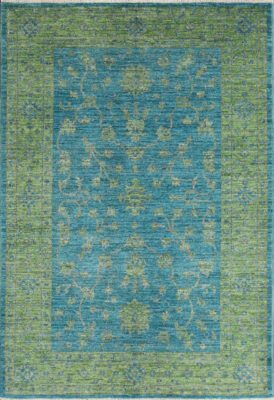 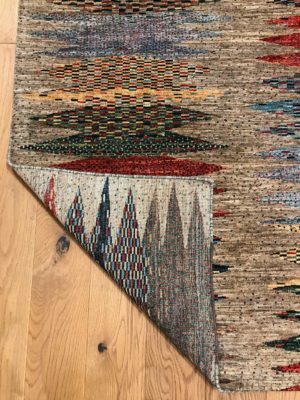 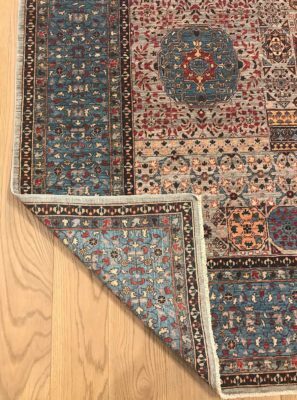 They encompass the classical styling of a traditional rug with two or three colors versus a large palette of colors. 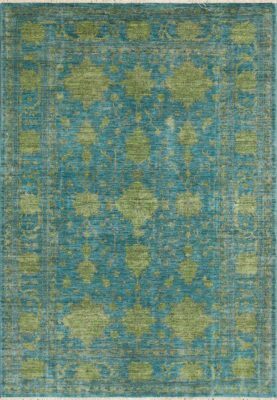 This creates a very soft and contemporary feel to the rug. 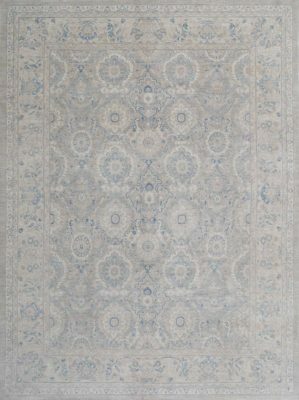 Designers and homeowners love the design of the mono color rug as it brings harmony to any room. 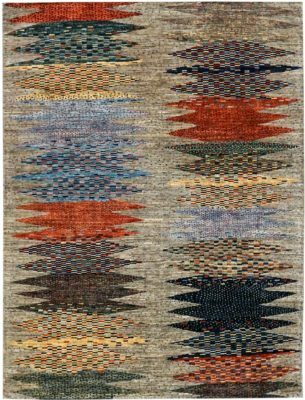 Made with100% handspun wool on a cotton foundation. 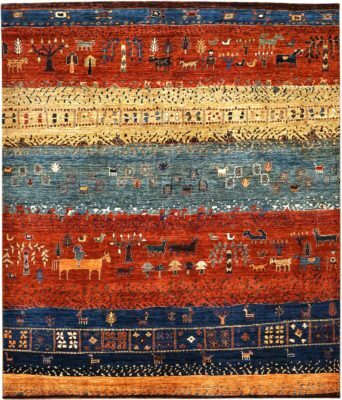 The Artsy Hereke rug is a high quality and large size rug originally produced in the former Ottoman Empire. 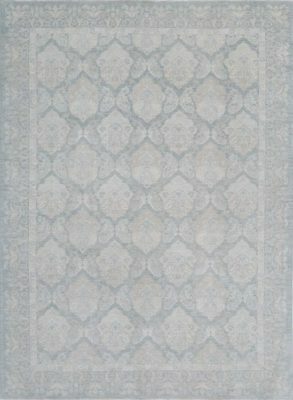 It is characterized with unique patterns, double Turkish knot and exquisite color combinations. 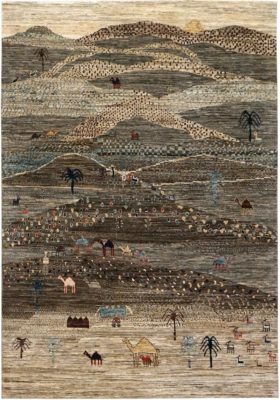 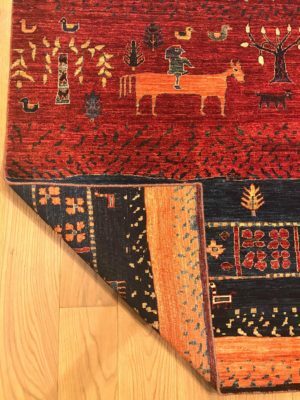 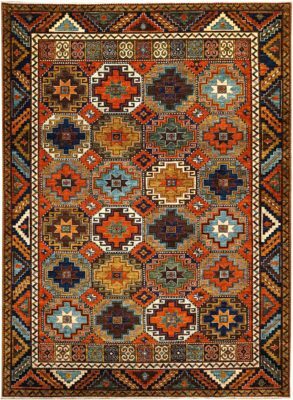 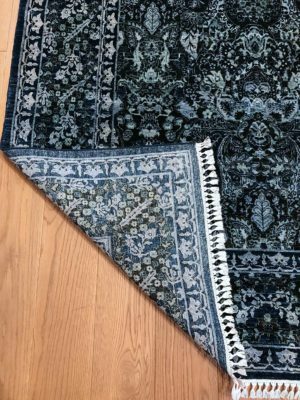 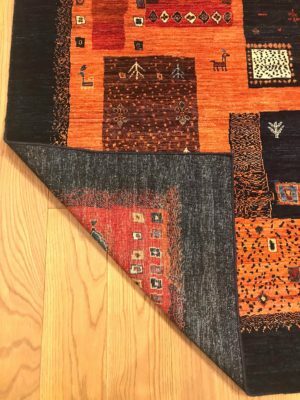 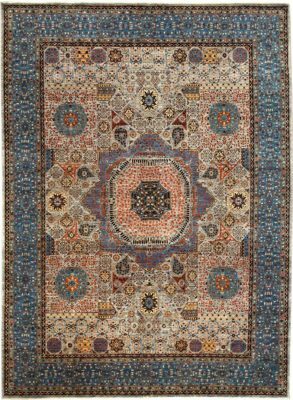 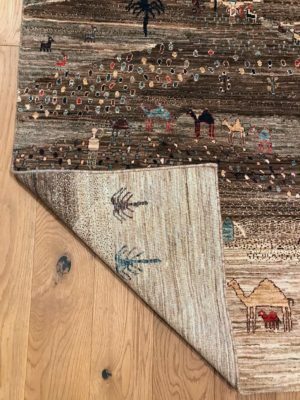 These highly collectible rugs are still made today in other countries with Ottoman and Anatolian influences. 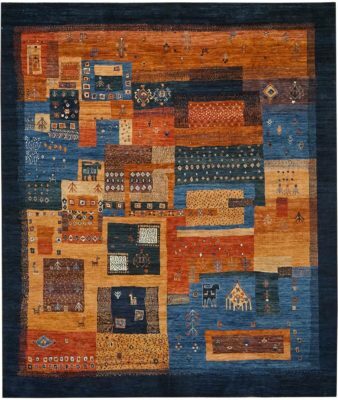 100% wool on a cotton foundation.